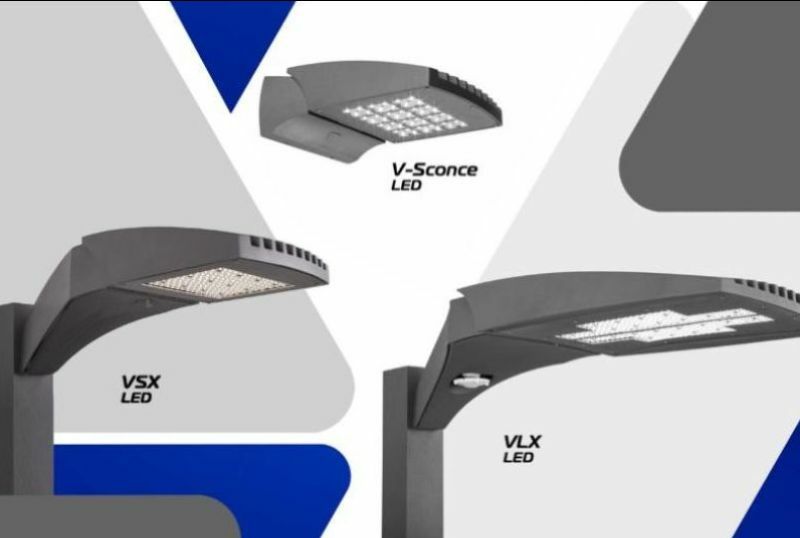 Everything you need to know about Visionaire's made-to-order Fast Track Program, featuring the V-Series architectural lighting fixtures. Visionaire product line and Fast Track program! 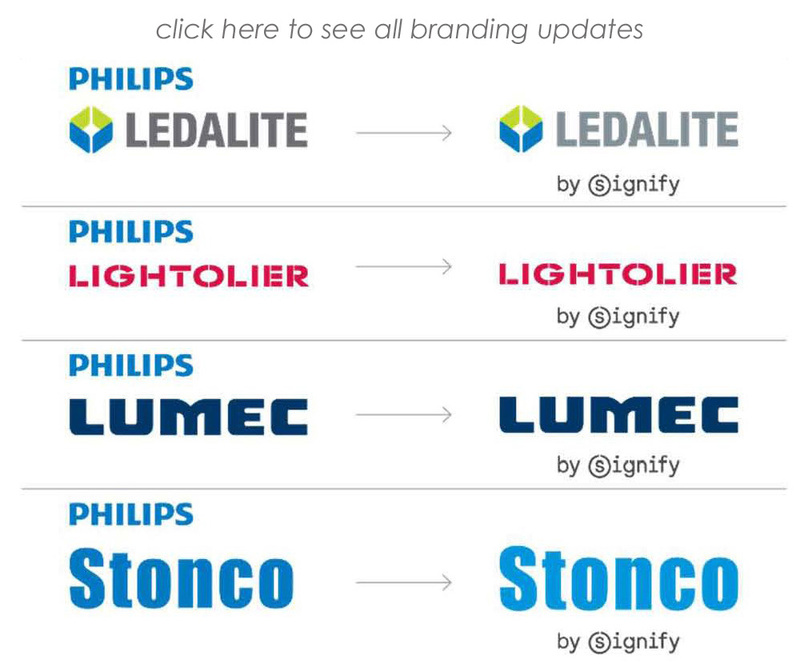 As you know, Philips Lighting changed their name to Signify in 2018. 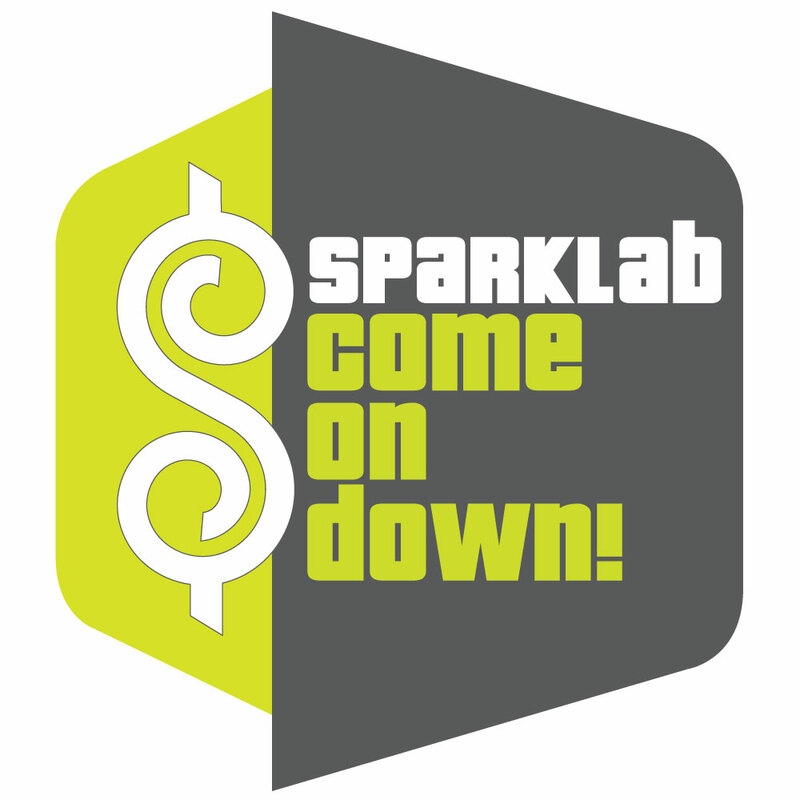 Part of this transition includes updated branding for each of the professional brands, as soon as January 28th. Review the official product re-branding letter and FAQ page from Signify for more information.